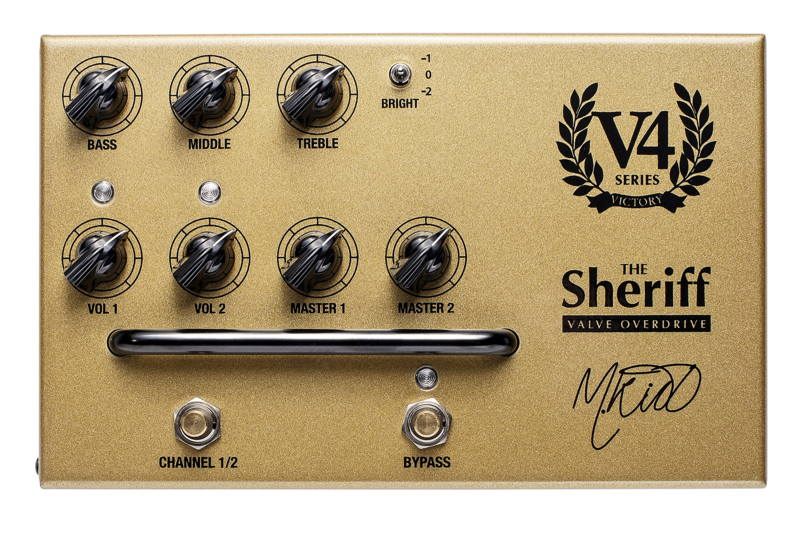 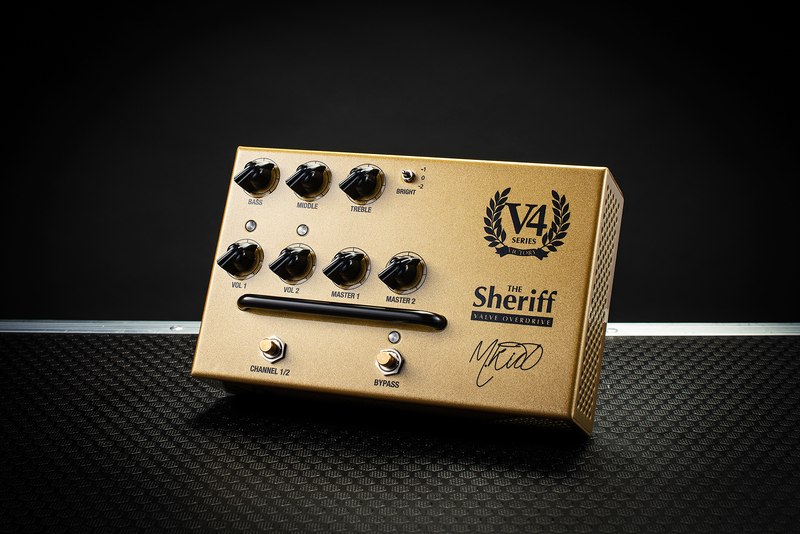 V4 The Sheriff is a two-channel pedal preamp that delivers genuine all-valve overdrive. 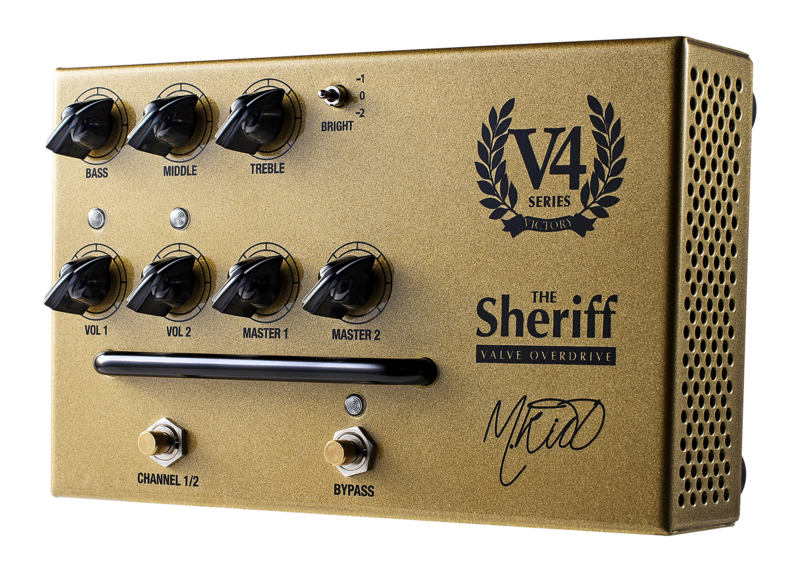 Use it straight into the front of your amp or recording interface, or alternatively use it in conjunction with your amp's FX loop to bypass the front end of your existing amp entirely for a whole new sound experience. 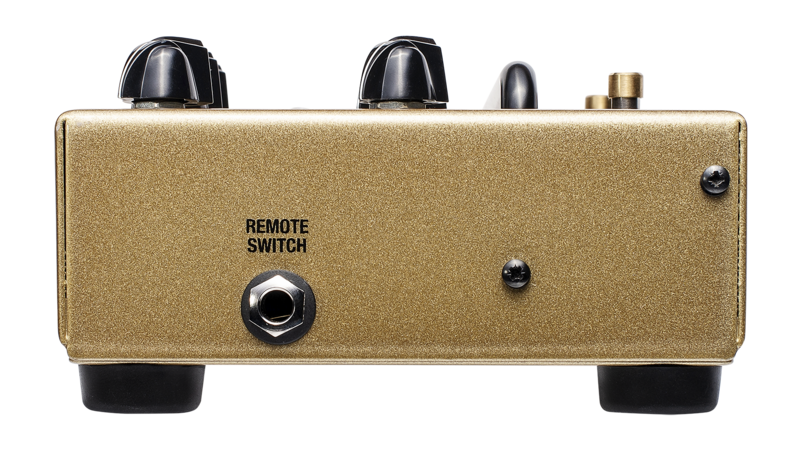 This is definitely no 'ordinary' overdrive pedal!